Optional: Scrim vinyl graphics. 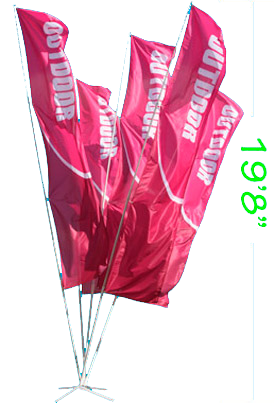 92.125″” x 32”: $145 per side. Design not included. Professional design service is available. Volume discounts are also available. Call for quote. Optional: Scrim vinyl graphics. 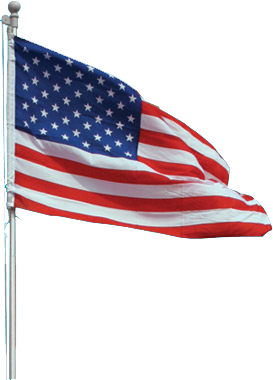 Maximum to 96” x 96”: $451 per side. For use in sand or other hard to stake ground. Price depends on graphic size, graphic size is variable. Please call for quote. 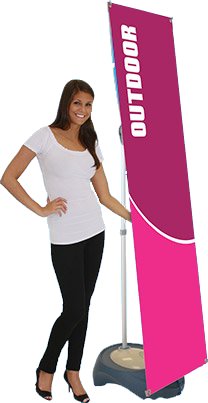 Full color on flag material, all graphics are 31.5″ wide. 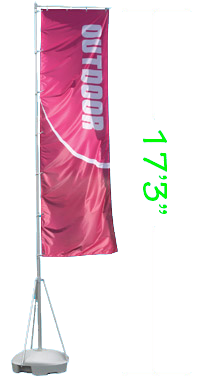 Adjustable height from 58” minimum to 106.5” maximum. Professional design service (normal charge is $90 per graphic) is available. 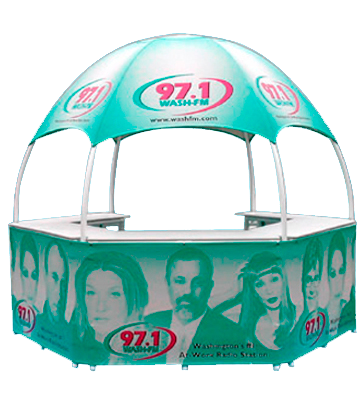 The largest of the Gazebo models. At nearly twelve feet wide, it can be staffed with up to 7 or 8 people. 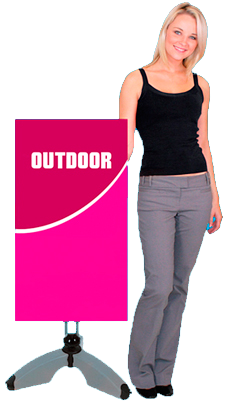 Ideal for housing food service equipment, large amounts of products to be distributed or for displaying large items. It can be outfitted with up to five service counters and under-counter shelves, includes carrying bags, and can be printed with any graphics you choose with our digital printing process. Can be set up and operational in about ten minutes. 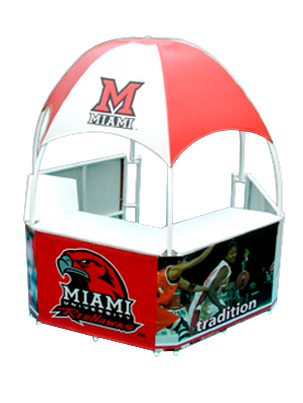 The most versatile Gazebo model. 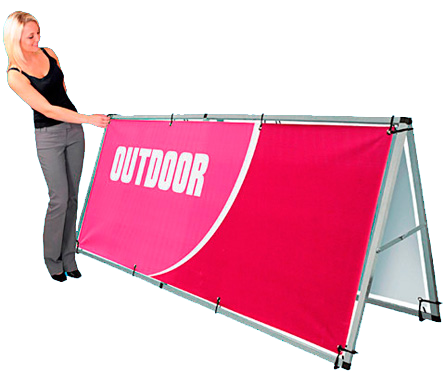 At ten feet wide, it is ideal for a staff of 3 to 5 people and can still fit into the ten-by-ten foot standard show area. 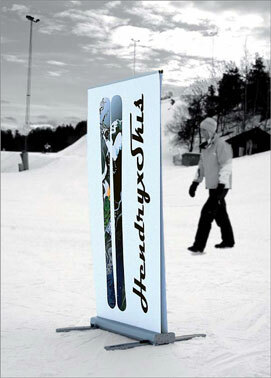 Large enough to house equipment such as food warmers or beverage coolers, while leaving plenty of room for staff. 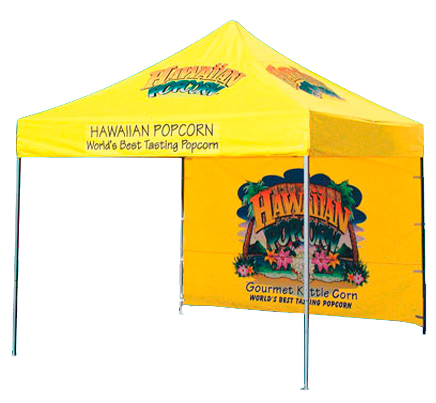 It can be outfitted with up to five 19 inch-deep service counters with middle and lower under-counter shelves, includes carrying bags, and can be printed with any graphics you choose with our digital printing process or single-color screen printing. Can be set up and operational in about tne minutes. 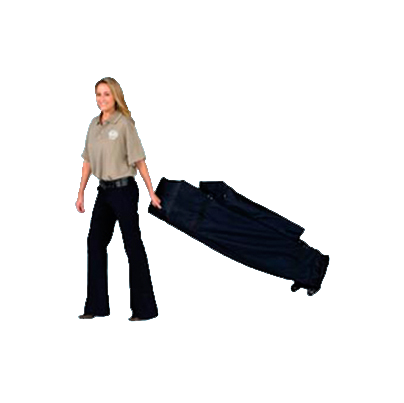 Eliminate the need to carry your portable shelter with the E-Z glide deluxe roller bag. Insert your shelter in the bag, zip closed and secure in place with pegs. The deluxe roller bag also has an accessory storage pocket that zips closed. Sidewalls. Full color. Approximately 10’ wide x 30’ high. Includes pole kit. 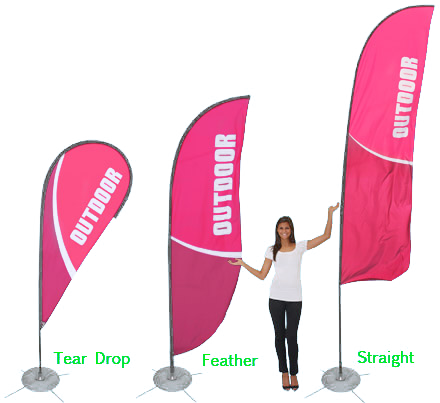 Full color on flag material, all graphics are 43″ wide. 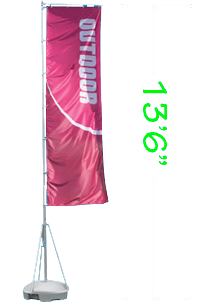 Adjustable height to 144 ” maximum. 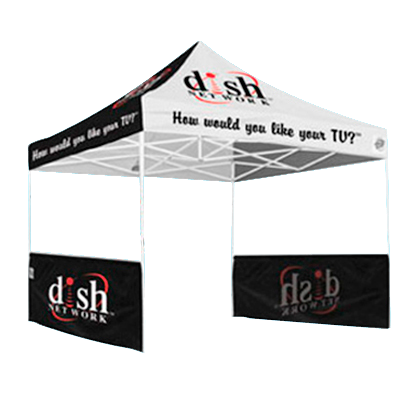 Our smallest and most affordable Gazebo. 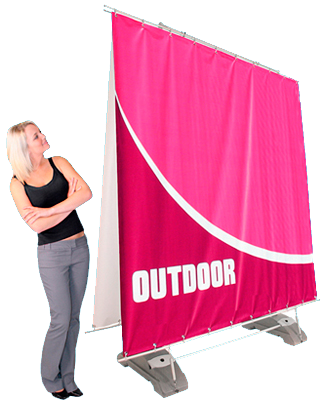 At eight and one-half feet wide, it is ideal for a staff of 2 or 3 people and can still fit into the ten-by-ten foot standard show area. 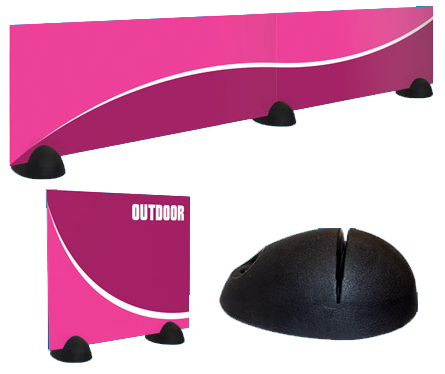 It can be outfitted with up to five 19-inch deep service counters with middle and lower under-counter shelves, includes carrying bags, and can be printed with any graphics you choose with our digital printing process or single-color screen printing. Can be set up and operational in about ten minutes. 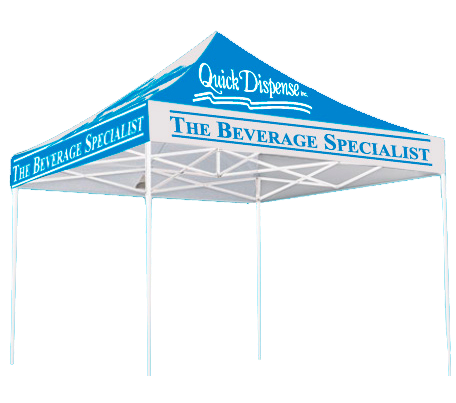 Includes full color digital printing on all four side of the top and all four sides of the valence.